« The market for grassland carbon credits is on the rise. Here’s why. Americans deserve better. Here are six actions that will improve protections for wildlife, preserve our outdoor heritage and strengthen local communities. 1. Keep species off the endangered species list. The ESA currently operates too much like an emergency room, without sufficient preventative care. Any effort to improve the ESA should focus resources and attention on species before they reach the brink of extinction, at which point the cost of care spikes and the chances of success diminish. Put simply, we need to do more to keep species off the endangered species list in the first place. 2. Increase funding, from more funding sources. As president and CEO of the National Wildlife Federation Collin O’Mara put it, “The greatest barrier to wildlife conservation in our nation is the chronic under investment in proactive, on-the-ground collaborative conservation.” I couldn’t agree more. We need to stop hamstringing the act and then saying it’s not working. Instead, let’s find new and innovative ways to increase funding for proactive, on-the-ground collaborative conservation. Not only do we need to put conservation on the ground sooner, we need to do it faster. There are many innovative programs like Safe Harbor agreements, Habitat Conservation Plans and Candidate Conservation Agreements with Assurances that have worked well to put conservation on the ground, but paperwork and procedures can slow down the process by months and even years. Wildlife – not to mention American taxpayers – can’t afford these delays. 4. Reduce burdens on private landowners. We have to acknowledge that the ESA has historically placed a disproportionate allocation of burdens on private landowners – the farmers, ranchers and foresters who manage two-thirds of our nation’s land. This has created a disincentive for these essential stewards to protect species – the kind we hear about in conservation lore of landowners shooting endangered species on their property. We don’t want landowners to “shoot, shovel and shut up.” We want them to protect and restore habitat, enjoy wildlife sightings and brag to their neighbors. But we don’t ask farmers to grow our food for free, and we can’t expect them to grow habitat for endangered species for free. 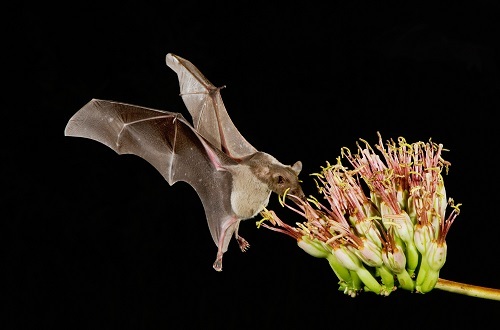 As we’ve seen from countless success stories, the right combination of financial and other incentives can encourage wildlife friendly behaviors – from protecting songbirds near a Texas Army base to producing bat-friendly tequila. 5. Increase inclusion and collaboration. Sometimes the solution is simpler than you think. We’ve learned that giving stakeholders a seat at the table – an opportunity to be a part of the conservation planning – goes a long way towards designing a conservation plan that has broad support and community buy-in. We’ve seen this in the Southeast, where a massive collaborative conservation effort has been underway to save the longleaf pine forest ecosystem, which benefits countless wildlife including the red-cockaded woodpecker and gopher tortoise. We need more of this. 6. Increase focus on key ecosystems and landscapes. We need to target investments in the key landscapes that can protect multiple species at once and support key ecosystem services. 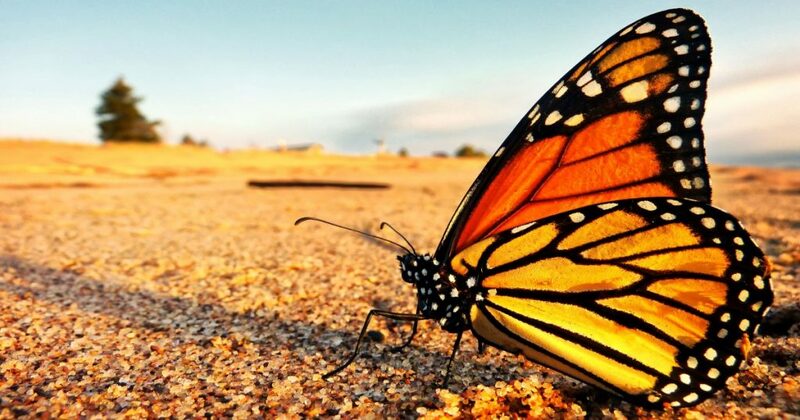 My colleagues at Environmental Defense Fund are currently leading an effort to recover the monarch butterfly that is focused on restoring native prairie in the Corn Belt, southern Great Plains and Central Valley of California. By focusing on the larger prairie ecosystem and key landscapes, this effort will have benefits far beyond butterflies and bees, including improving crop pollination, reducing nutrient pollution and sequestering carbon. Learn how we’re working with farmers and ranchers to restore habitat for the beloved monarch butterfly. Fortunately, there are policymakers who have exhibited a willingness to lead and take part in a balanced, bipartisan process to advance collaborative conservation solutions like the ones I’ve described. Wyoming Governor Matt Mead has shown great leadership along with other western governors in bringing together multiple and diverse stakeholders to the table over the last several years to discuss ways to improve conservation through the ESA. It’s in this spirit that my EDF colleagues continue to work with western governors and various agriculture, industry, outdoor recreation and other conservation groups to advance a dialogue around improving the ESA that transcends partisan politics and election cycles. I am hopeful that these will be the discussions that create meaningful and long-lasting change, unlike Trump’s overhaul that is completely misaligned with core American values. 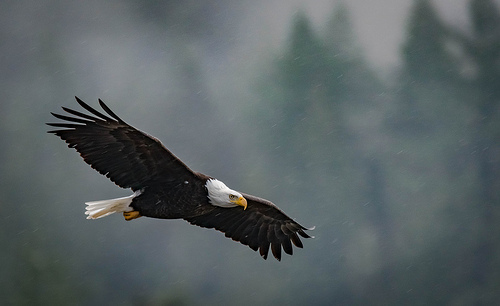 This entry was posted in Endangered Species Act, Wildlife Protection and tagged bald eagle, Congress, conservation, Endangered Species Act, ESA reform, landowners, monarch butterfly, Trump, wildlife. Bookmark the permalink. Both comments and trackbacks are currently closed. We must block Trump’s administration from destroying the protection of our wildlife. This and our whole county is under attack by this bunch in Washington with no checks and balance. #2018/2020 get out the vote!!! Vote like theirs and our very lives depend on it!!! !